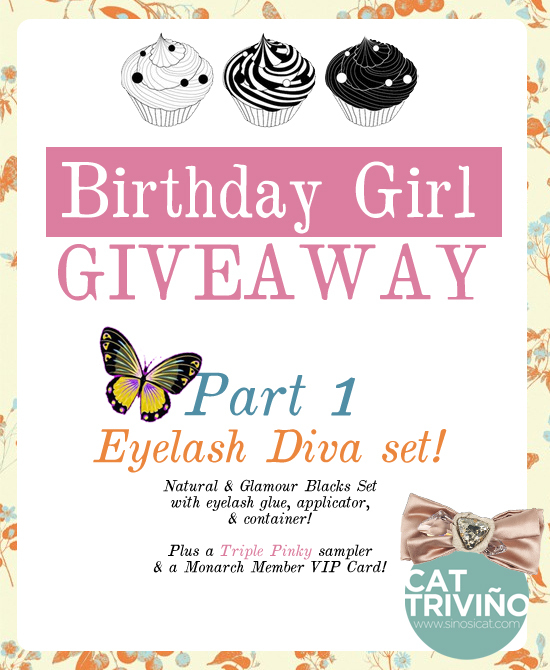 It’s BGG Part I: EYELASH DIVA! 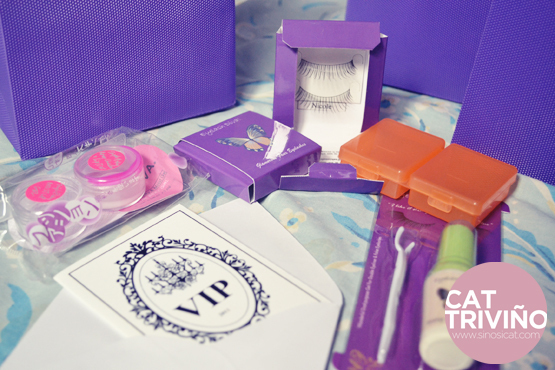 2 pairs of Natural & Glamour Blacks Eyelashes, Glue + Applicator, and eyelash container. PLUS Triple Pinky Lip & Cheek Tint Sampler (waterproof, might I add!) and a MONARCH VIP Card! You get MAJOR Discounts and Privileges to the following stores (Beauty Instincts Online Shop, Eyelash Diva, Style Alliance, and Optima), and other freebies and discounts from Fashion Designer Don Cristobal, T-Shirt ni Juan, Freelance Models and Talents Campaign, D&C Fashion Studio, ICON Superclub & Dolce Superclub (free entrance for you and 3 friends)! 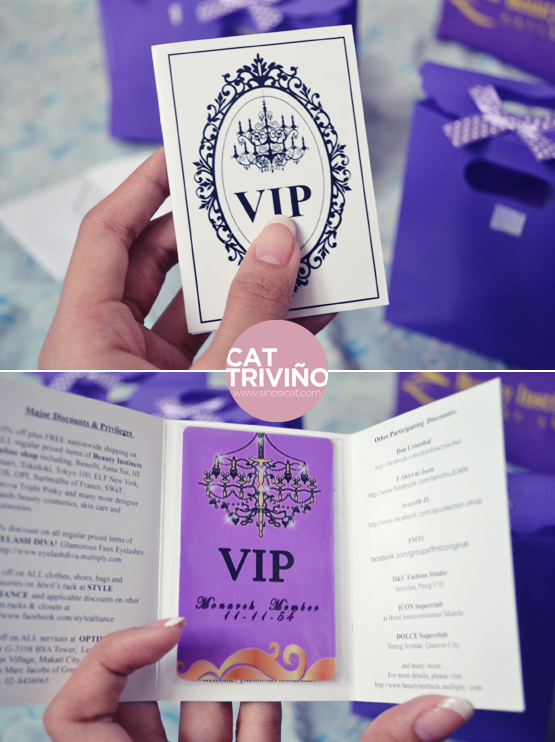 I’ll explain the VIP Card further once it’s on the hands of it’s lucky owners! Hehe. 1.) 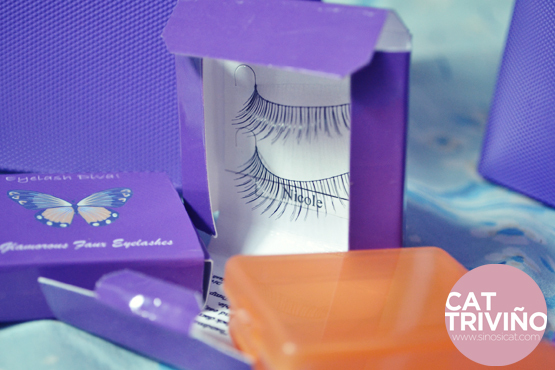 Blog about FALSIES & recommend Eyelash Diva! And you’re done! 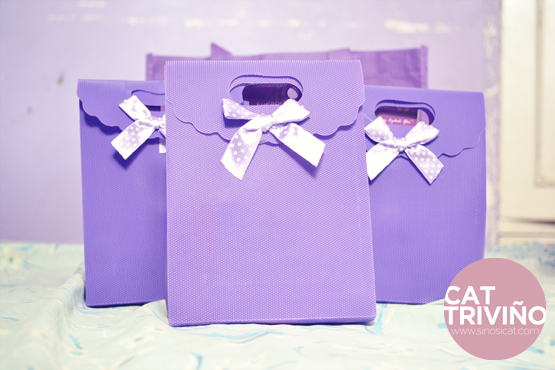 This giveaway ends on January 27, 2012. Super easy! 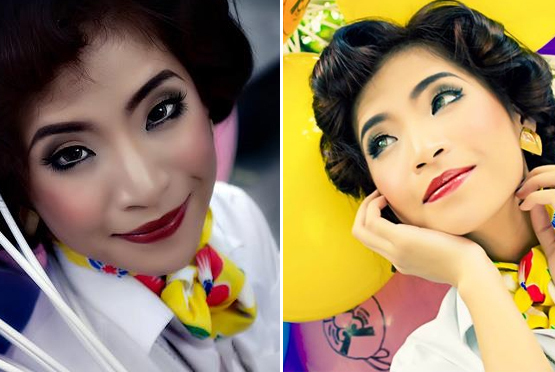 No time to blog yet.. MULTIPLY NAME: candyandlipstcik *added the 2 stores here on Multiply.